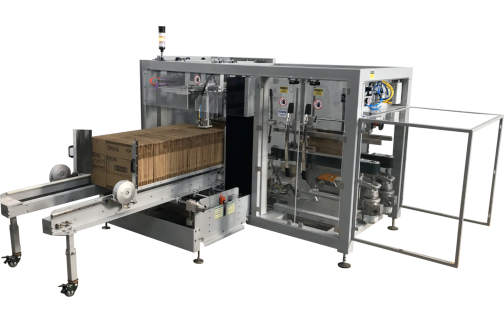 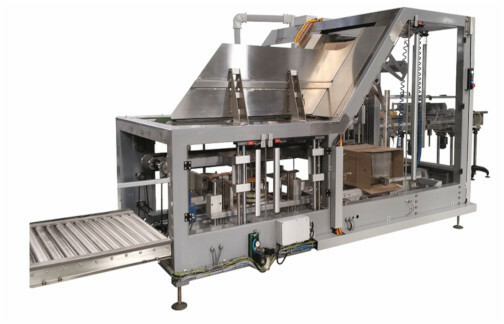 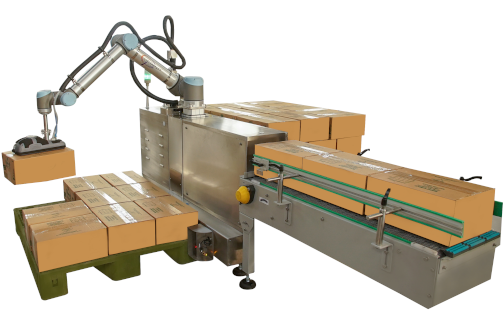 Rotary stretch blow-moulders, available both in "stand alone" version and in "combi" version, ensure high performances in the stretch blow-moulding of PET, PEN and PP bottles, mainly used in the “food & beverage” sector. 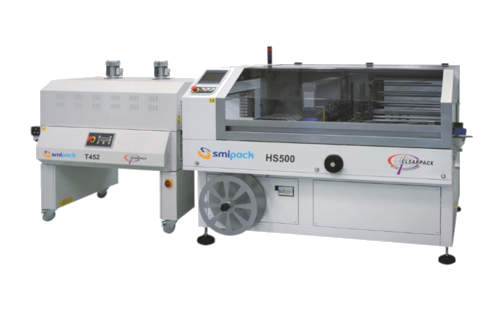 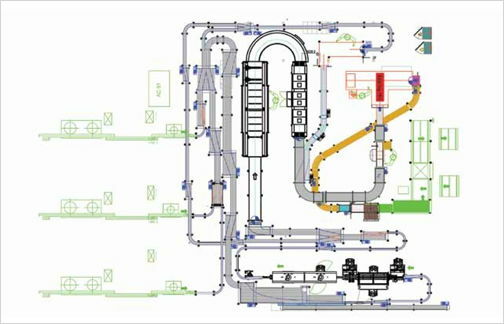 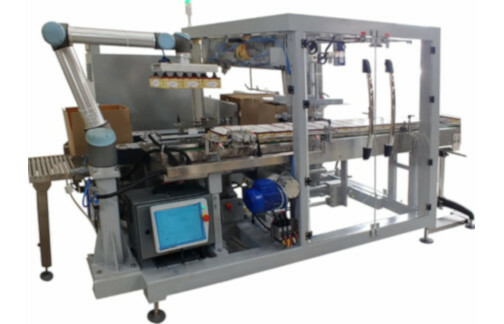 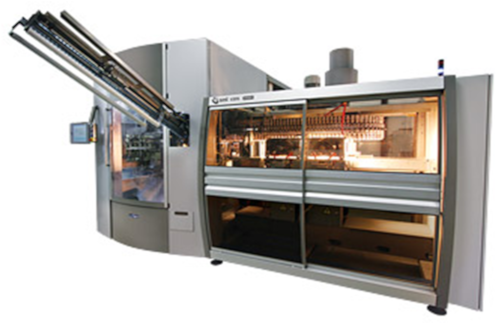 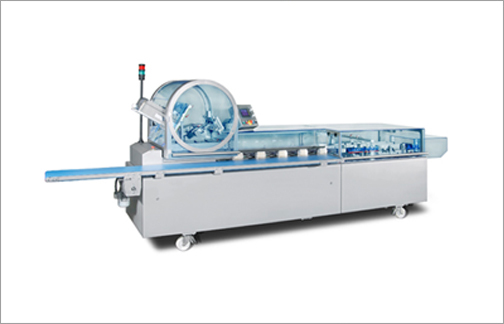 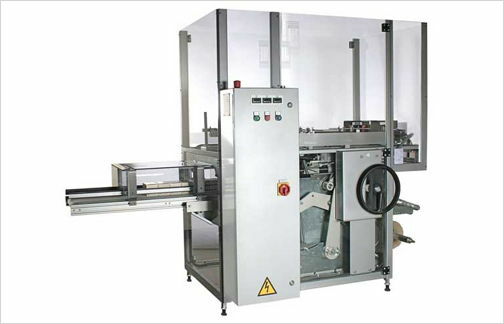 Thanks to high-tech components, minimized maintenance and operational costs and excellent quality/price ratio, these machines are the ideal solution to produce plastic containers of different capacities, featuring various shapes, from the simplest to the most sophisticated ones. 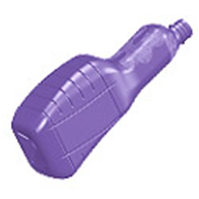 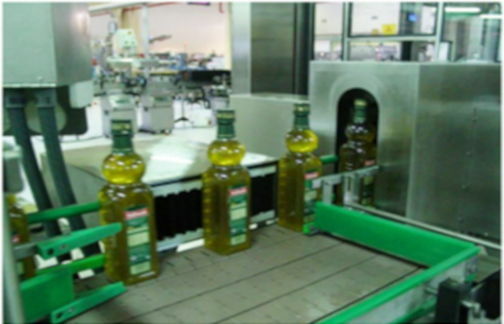 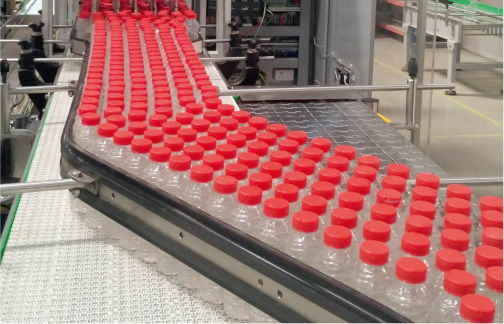 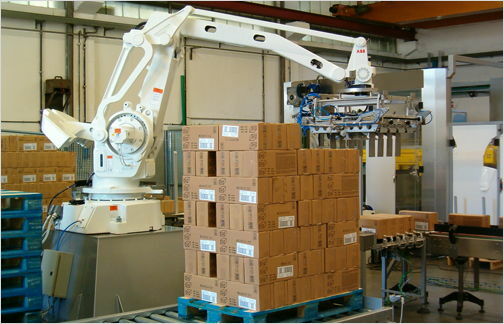 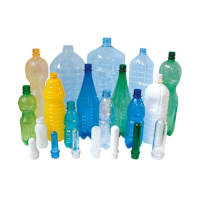 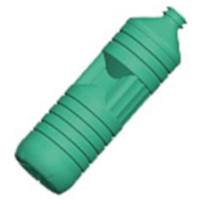 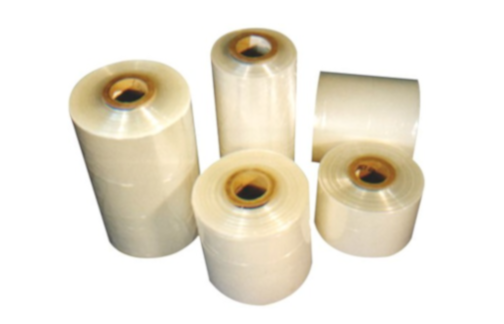 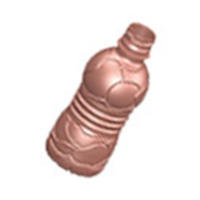 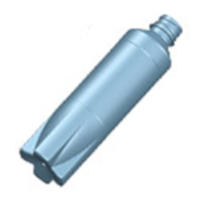 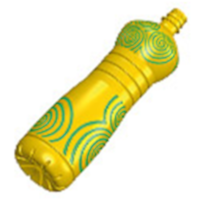 Ideal solution to produce plastic containers of different capacities, featuring various shapes, from the simplest to the most sophisticated ones. 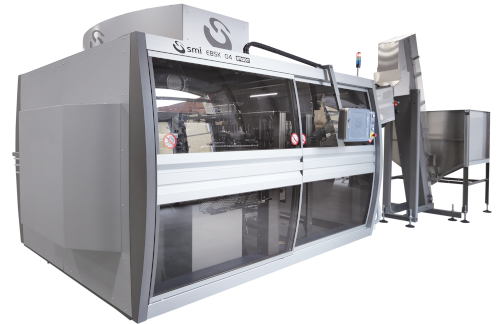 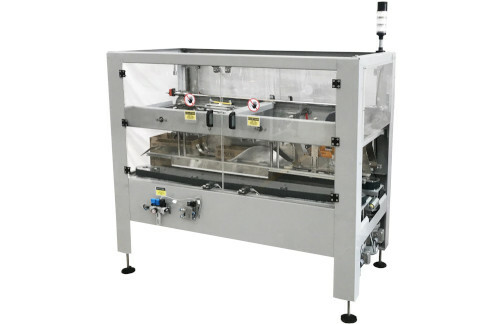 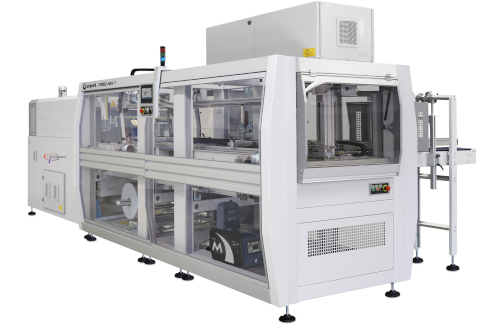 Stretch-blow moulders are available either as stand-alone machine or integrated in complete systems of stretch-blowing, filling and capping.